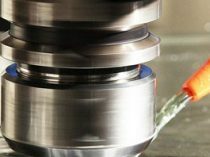 Mecánica Curiel is a company born in 1972 that offers its clients the manufacture and construction of machining and precision assemblies. 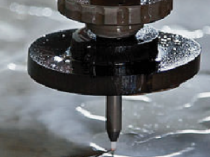 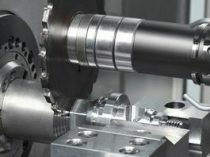 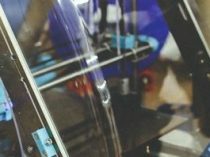 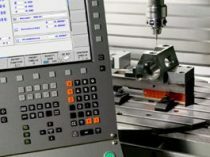 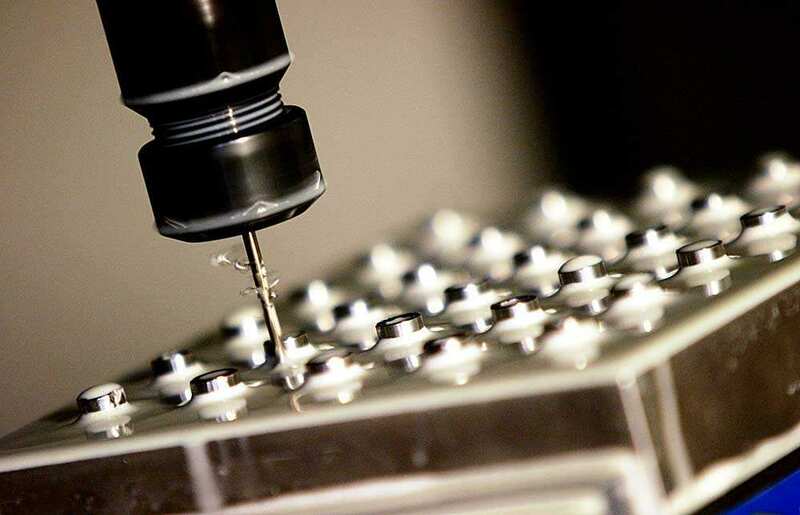 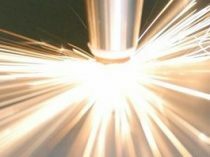 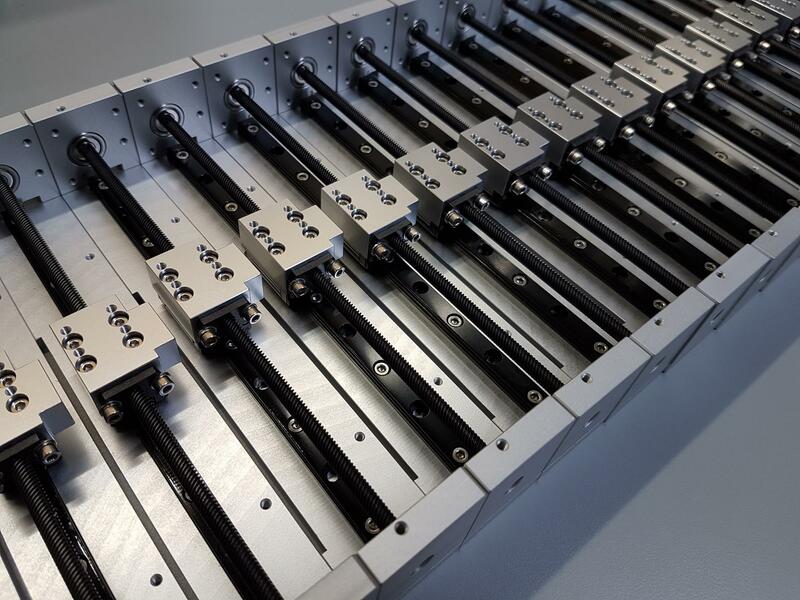 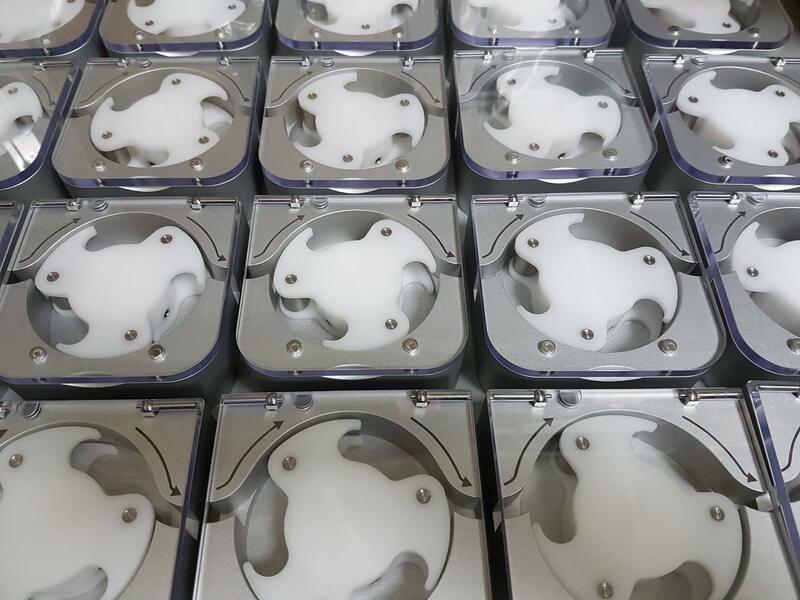 This wide experience in the field of various machining has allowed us to be one of the benchmarks of the field in the entire province of Barcelona, ​​in the construction of all kinds of physical, laboratory, mechanical instruments for viscosimetry, mechanics for electromedicine, small Machinery in general, special valves, tools, prototypes and precision machining, using first class materials. 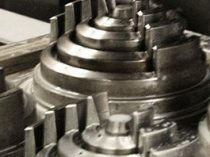 Since our beginnings in the world of mechanized, we have carried out a process of development specialized in the activities related to the field that we supply, with a working group formed by innovative professionals of the environment, with wide practice and experience, capacity of adaptation , And a huge commitment and commitment; Specializing and resorting to constant updating of production processes in response to the needs and demands of the market. 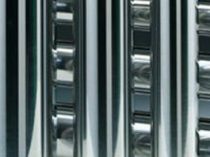 In Curiel Mechanics, customer satisfaction is the ultimate goal to be achieved. 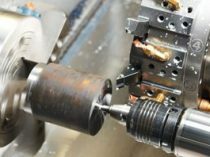 In addition, thanks to the human team of professionals and the means at our disposal, we guarantee all our clients a complete machining service adapted to their needs. 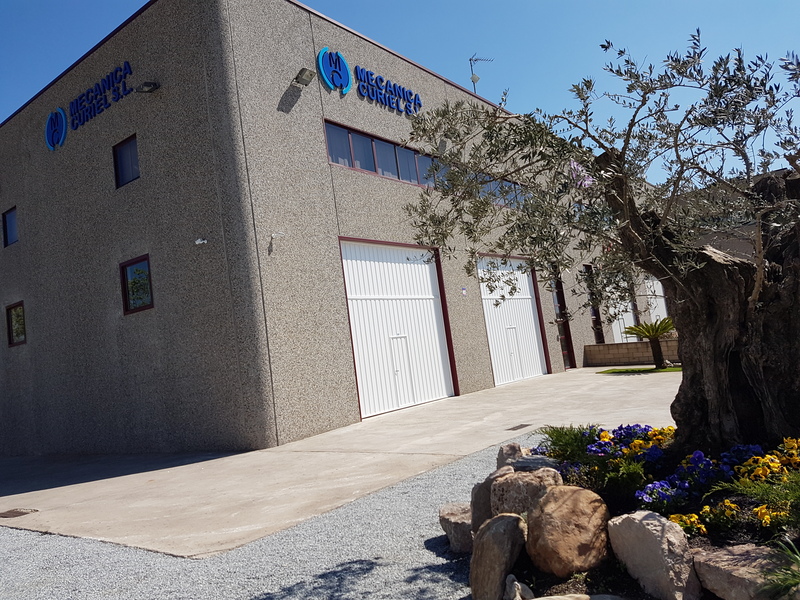 Our products and services work from the seriousness, the professionalism and the commitment that the final result will be to the satisfaction of both parties, with the total certainty that that final product responds to the exigencies of any product of quality that is worth. 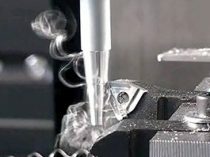 Mecánica Curiel, more than 40 years offering one of the most complete services in precision machining and assembly with the latest developments in technology and CNC machinery, and always giving our customers the personalized service and the complete advice they deserve.